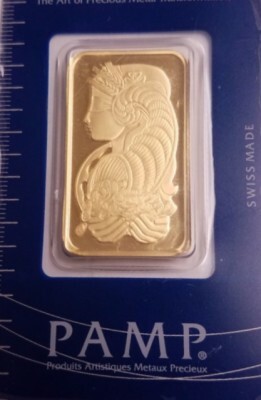 When it comes to gold bars and gold bullion, we at Coins of the Realm know our stuff. Out of all the gold dealers in Rockville, we have the best rates for both buying and selling. 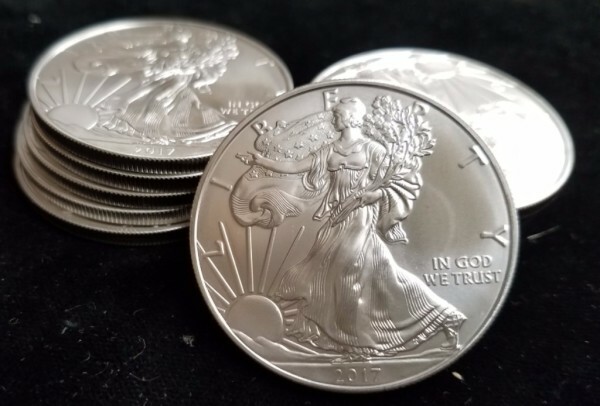 We’ve built a spotless reputation based on our honesty and accuracy, so trust that you’ll never get ripped off when you bring your gold bars or gold bullion to our shop. 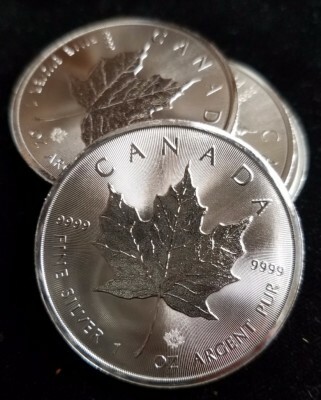 1 oz., 10 oz., 100 oz., 1000 oz., and kilo bars.